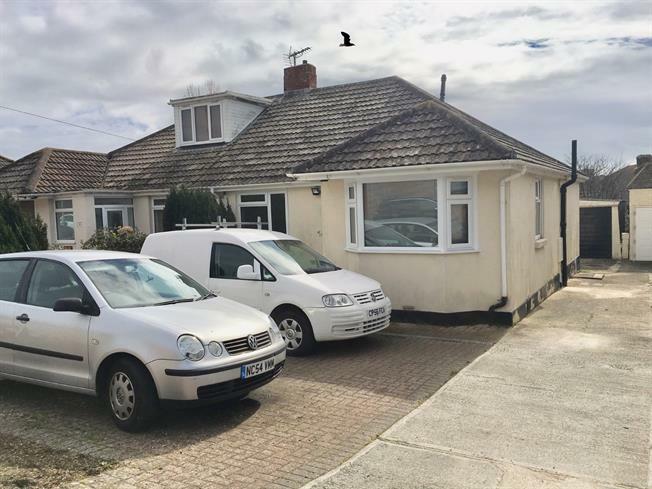 3 Bedroom Semi Detached Bungalow For Sale in Weymouth for Asking Price £250,000. The property comprises three bedrooms, living room, kitchen, shower room, garage and off road parking. The additional benefits of this home include, gas central heating, double glazing, enclosed and southerly aspect rear garden. There is no on-ward chain. This property MUST be viewed.